A few weeks ago I saw a recipe going around Facebook for apple crisp cheesecake. It looked so yummy and easy, I decided to try and make it. It came out pretty good, and was my first time making a cheesecake from scratch and not those Jello Instant cheesecakes that come in a box that you just mix together and cool in the fridge. Because I'm a huge cheesecake fan and the apple crisp cheesecake came out so well, I decided I wanted to try another one. 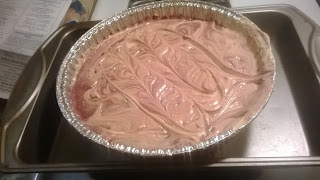 Enter in....Peanut Butter Swirl Cheesecake! Just the name makes my mouth water! I couldn't find chocolate wafer cookie crumbs at any store near us, and though I could have bought chocolate graham crackers or oreos and crushed them up, that would have been more work than what I wanted to do, so I decided to go with regular ol' graham cracker crumbs. 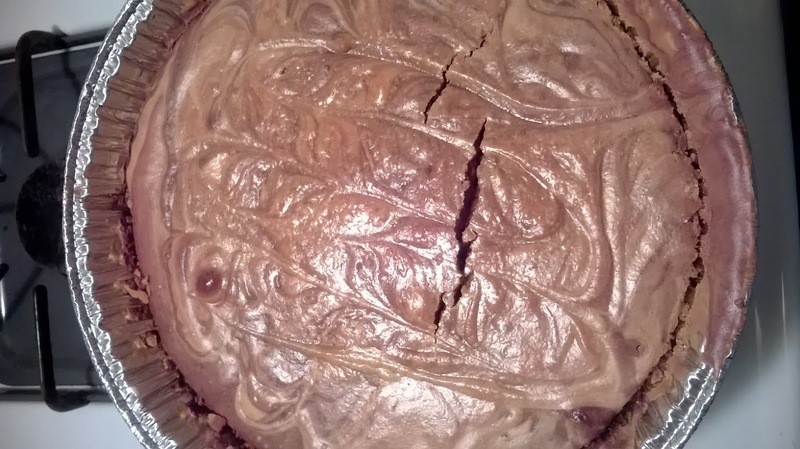 Besides, I have found from eating chocolate cheesecakes that are already made in the store, sometimes the chocolate crust combined with the chocolate cheesecake is a little too rich for my liking, so I figured the plain graham cracker crumb crust would set the taste off a little bit. 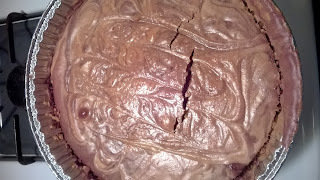 You also need a springform pan for this cheesecake, as you do with pretty much any cheesecake. I don't have a springform pan and didn't want to buy one, so I found the deep casserole throw away dishes seen in the photo above, and went with that. It worked just as good, and I can just throw them away when I am done. 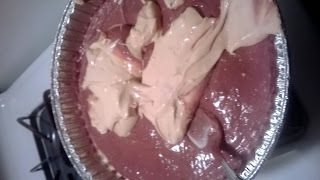 So, for starters, preheat your oven to 350 degrees F., and then coat your 9 inch springform pan with cooking spray. Some people like to tightly cover the outside of the pan with a double thickness of foil, but I didn't and it came out just fine. Combine the cookie crumbs and butter in a bowl until the crumbs are evenly moistened. After the crumbs are all evenly moistened, press them into the bottom of the pan, and about 1/2 inch up the sides of the pan. Put the crust in the oven to bake for 10 minutes, and then let cool. For the filling, beat the cream cheese with an electric mixer in a large bowl on medium-high speed, until it's light and fluffy. Gradually beat in the sugar until the mixture is smooth, and then reduce the speed to medium and beat in the eggs, one at a time, just until they are blended. After the eggs are blended in with the mixture, beat in the sour cream and vanilla. 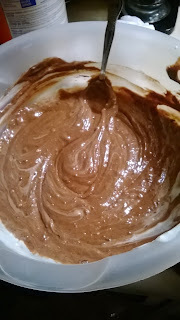 After all of those ingredients are well blended, remove 1 1/2 cups of the batter to a medium bowl, and then stir in the melted chocolate with that mixture. Add the peanut butter to the cream cheese mixture in the larger bowl, and beat until smooth. Spoon the remaining peanut butter batter over the crust in the pan. 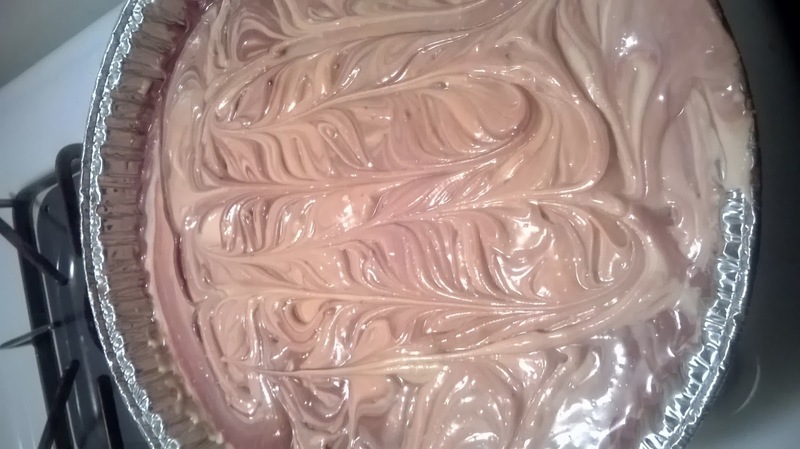 Top evenly with peanut butter cups, gently pressing pieces into batter. (Sorry, I forgot to get a picture of this part!) Alternately drop reserved chocolate batter an reserved peanut butter batter on top of peanut butter cups to cover and swirl batters together with a skewer or a knife to marbelize. Place cheesecake in a larger baking pan and place on oven rack. 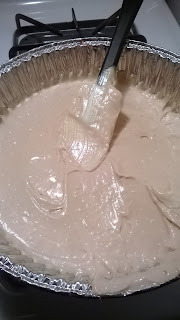 Carefully pour enough hot water into larger pan to reach 1 inch up the side of the spring form pan, and bake for 1 hour or until cake barely jiggles in the center. After it's done baking, let cool completely, and then cover and refrigerate until cold, usually 6 hours or overnight. BEYOND DELICIOUS!! It is pretty rich even without the chocolate wafer cookie crust, so I am glad I went with just regular graham cracker crumbs. 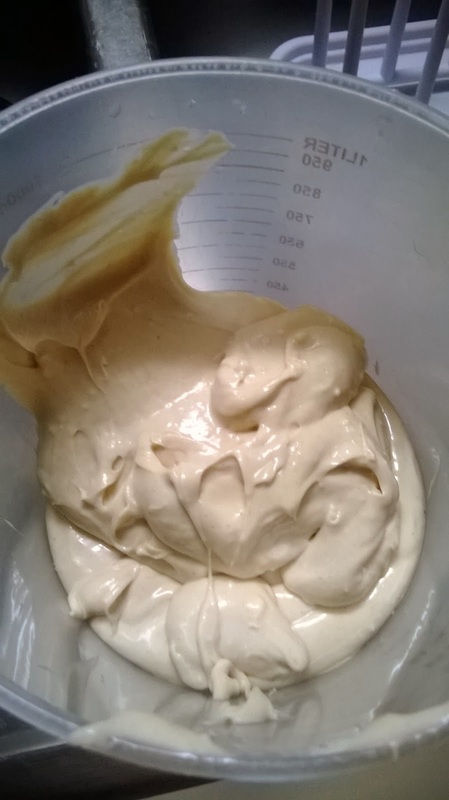 It took me a hour or two to get it all done, but some of that was washing up all of the dishes, and I had to run out to the store to buy a new electric mixer since ours broke mid way through beating the cream cheese. I could have better prepared the ingredients and pre measured everything before starting, but I didn't, so that took some time too, since I had to keep referring back to my ingredients list and checking on how much of each item. But it was beyond worth it! In fact, I'm going to go relax and enjoy a piece right now as we speak! Let me know if you try it out, and how you like it! 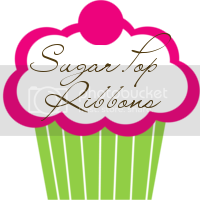 Feel free to share any of your yummy recipes with me too! I love trying new things to cook or bake!